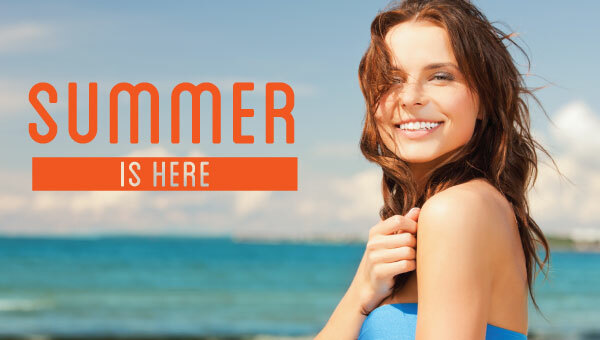 Take advantage of summer schedules for your dental appointment! 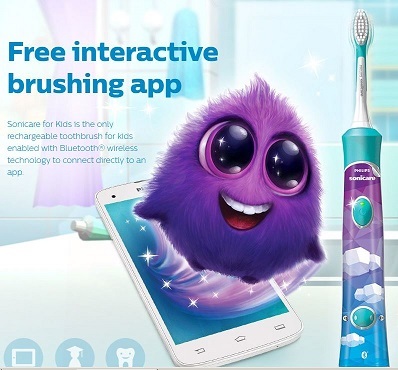 Sonicare Kids Toothbrush with brushing app! Summer in Milford means longer days, warmer weather (eventually?!) and toes in the sand. It also means school is out and camp, vacation, lessons, summer jobs and sports are in! We want to remind you, when your summer schedule starts, to contact us ASAP to make - or adjust - an appointment time. Not sure when you and family members are scheduled? We can help. 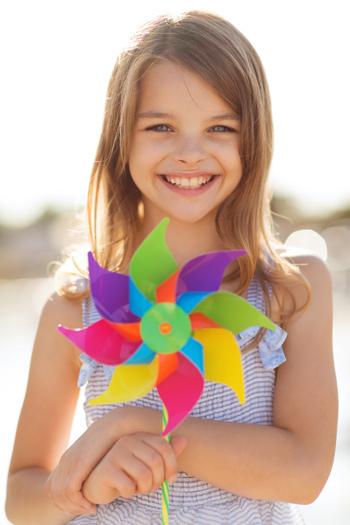 We want to keep you on track for a healthy, sunshine-y smile! CALL 203-877-1233 or reply to this message, we will be happy to get right back to you during business hours to make or adjust your appointment times! It's Lemonade, Salad and BBQ Season! When you think "picnic" you probably don't think about your teeth other than biting a burger! But picnics abound with foods that are fun and tasty, but not necessarily great for your teeth. And we aren't just talking about Aunt June's Peanut Butter Cup Layer Cake! The chance of getting cavities increases for those whose teeth are regularly exposed to food with high acid contents. It is impossible to make a complete list, as acidic foods are found everywhere, but following are some of the more common acidic food and beverages you might find at a picnic: Beer, Beef, Soft drinks, Fish, Lamb, Pasta, White Flour, Table Salt, Pork and White Bread. Even grazing on fruit and vegetable platters slowly throughout the day can expose your teeth to acid damage. Acids found in food and liquids can have a harmful affect on your teeth because each tooth has a hard protective layer called the enamel. When acids come in contact with the enamel, the acids can make it soft. When this happens repeatedly, your enamel can wear away and can never be restored naturally. Enamel cannot regenerate! Once it is gone, it is gone. Bacteria in your mouth, which feeds on sugars, can also create acid. The best way to avoid acid damage is to avoid snacking continuously throughout the day. Rinsing and flossing, and chewing sugar free gum after eating during the day can be helpful. Brushing right after eating acidic foods though, can actually damage the teeth, because the enamel is soft from the acid. Nuts and dairy are also good acid balancing foods. So keep in mind this summer, when munching in the backyard - keep the mayo out of the sun, wear sunscreen, drink plenty or water, AND brush and floss between meals! Now available in our office! Sonicare Kids Electronic Toothbrush with Bluetooth App to set goals, check brushing habits and earn rewards!